Work-life balance as a concept is outdated. The new mantra is work-life integration. This means urbans don’t split the two to juggle & balance. Instead work and life is a continuous phenomenon where one flows into the other alternatively. In such an urban environment, where we global citizens hop countries & continents, work and gym and back-to-work, our clothing and accessories need to keep up. Today almost all brands offer transitory styles to complement this lifestyle. One of the most indispensable accessory in our everyday living is our daily use bag (backpack, holdall, tote, etc.). From work to gym, to toilet kit to an extra evening t-shirt just-in-case, this literally holds our lives together for any change-of-plans emergency that may happen! Today we have a really cool modern sustainable bag label that answers all your urban dilemmas. Cool styles you can take from work to pub crawl. Spacious intelligent designs to stack more while being light to tug along all day. Delivering an effortlessly urban solution for design & multi-utility, we present the green bags brand QWSTION. We’ve got a Qwstion for you! 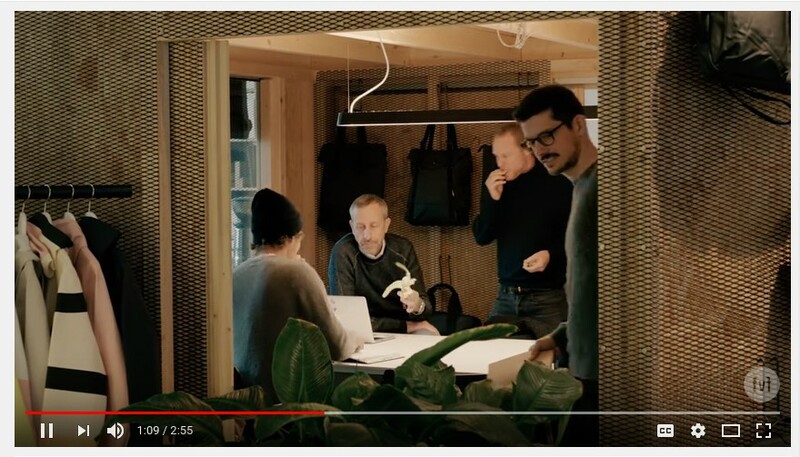 Celebrating it’s 10 year anniversary, QWSTION is an addition in our green-cool arsenal that proves green sustainable ventures are mainstream, in-demand and can be uber-stylish & highly successful. Our repository of cool eco-urban projects that proves that ethical is the new edgy, include luxe-sneaker brand VEJA, green outerwear jacket brand ASANOX, Patagonia that has been on the forefront of sustainable outerwear, UK-based offbeat pop-graphic M-24 bags that are made from discarded lorry tarpaulins. These are just to name a few. 1. No greenwashing and genuinely green. QWSTION bags are made sustainably within ethical working condition creating the minimum amount of polluting emissions. 2. Practical and easy fit in everyday life, the bags are ‘timeless’ design pieces that can be used for work, fun, leisure and travel. It’s a highly functional durable and spacious bag fit for every occasion you could think of. 3. QWSTION bags are unique in their design and break the norm of muted colours and simple forms being boring. They combine sustainability and functionality is an elegant mix to give you a distinctive modern bag. QWSTION 1 – Is this a new kid on the block? 2018 marks the 10th year of QWSTION. The bags label was founded in 2008 in Zurich, Switzerland. 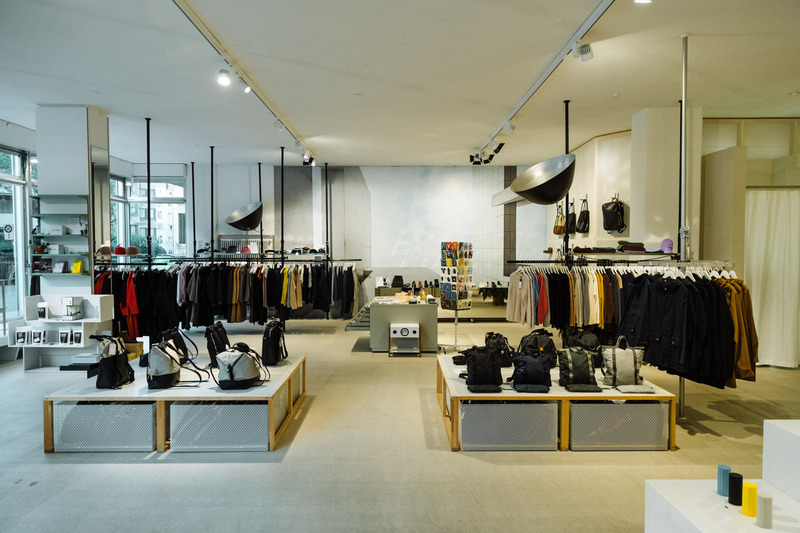 In addition to their own stores in Vienna, Zurich and, more recently, Copenhagen, QWSTION has a considerable worldwide standing in concept stores from Berlin to Montreal and Sydney to Tokyo. It was initially only a bags label but has now expanded into jackets and other utility products. QWSTION 2 – What’s so cool about this brand? QWSTON bags are built for the modern metropolitan urban. The products are hybrids that deny the usual categorization, to create its own niche in the market in-between high fashion and functional utility. They come in muted colours, can be best described as reductive chic and even the Swiss mistake the brand to be Scandinavian! They are highly durable and built for practical long time use. QWSTION 3 – How are the bags sustainable? 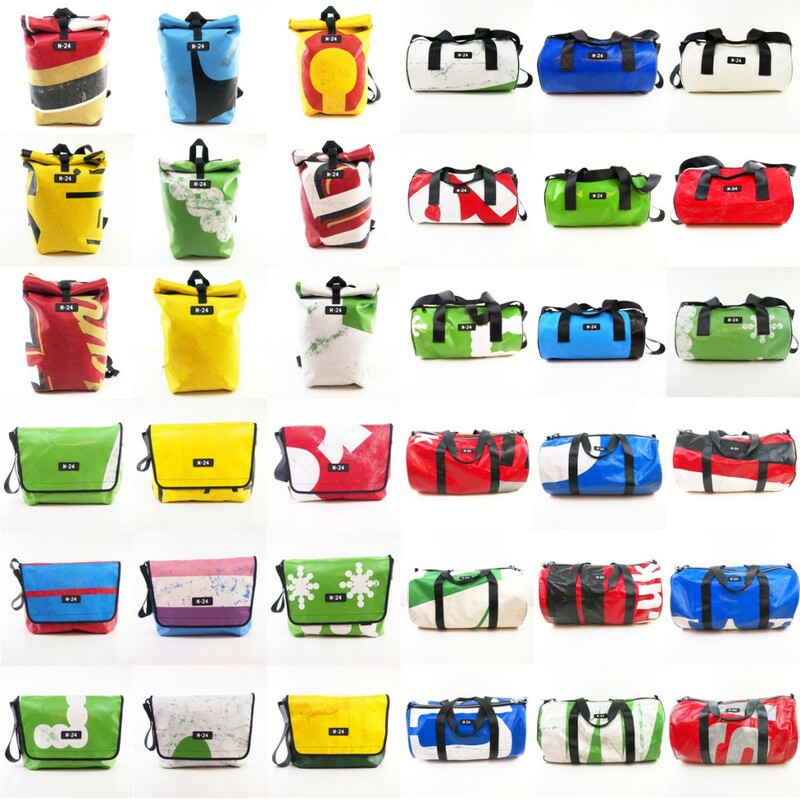 QWSTION bags were created to be all-rounders with an aesthetically appealing appearance and high functionality. They are made to offer great flexibility and multiple carrying options and make everyday life easier however such a goal is not achieved at the cost of sustainability. Sustainability is of utmost importance to the production and manufacturing of QWSTION products. It is made sure that in order to achieve the high quality of the goods the environment and work ethics are not compromised. Manufacturing is done ensuring minimum wastage and pollution while also maintaining high working conditions. 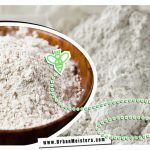 All natural fibres used to make the products are biodegradable and don’t leave pollutants. All products are made using natural fabric such as cotton, wool and linen. They are surrounded by a water-repellent coating which increases the functionality. Straps of the bag are made using nylon and recycled polyester. Aluminium or steel is used for all metal parts. Handles are made of leather that’s tanned using plant resources. All QWSTION bags are tested and cleared by TÜV-Rheinland for the longevity of materials and construction. TUV-Rheinland is an extensive global accredition company that tests compliance of bags, backpacks and other luggage products with relevant regulations of the country. 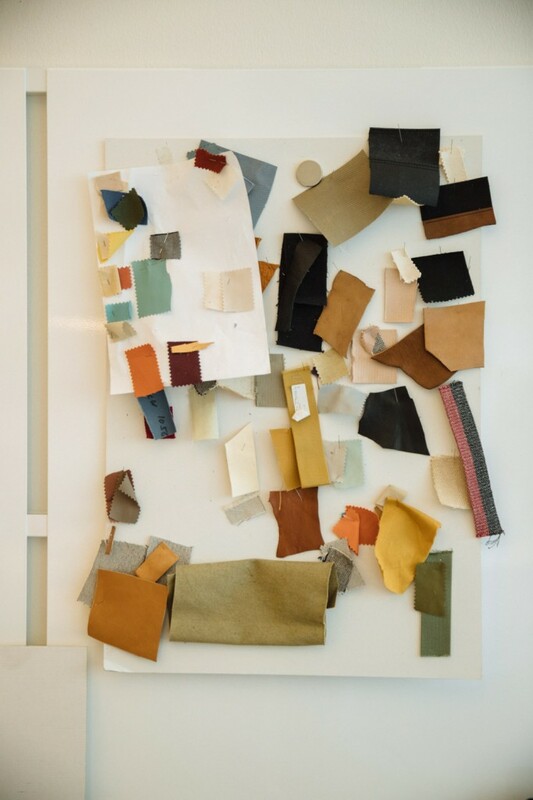 Elements of the bag such as the purely vegetable-based and natural tanning leather handles and other details are made from natural and organic materials that change colour over time. Such irregularities increase the appeal of the bags giving it a unique design edge. QWSTION keeps it really classy in terms of its branding. The brand believes an excellent product of great quality speaks for itself and needs no more than a subtle sign of its origin. Based on the concept of ‘functional branding’ the brand name is written only on parts of products that fulfill a functional purpose like closures, buckles or rivets. QWSTION 4 – Who are the faces behind this cool venture? QWSTION was founded by a team of 5 members with the same goal. 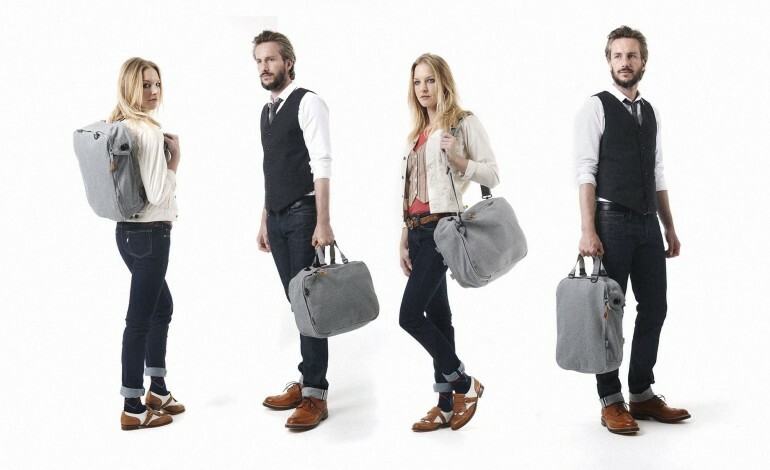 The 5 founders and creators of the brand were in search for the perfect bag which is, stylish durable and functional. However they couldn’t find any bag that fulfilled all criteria. 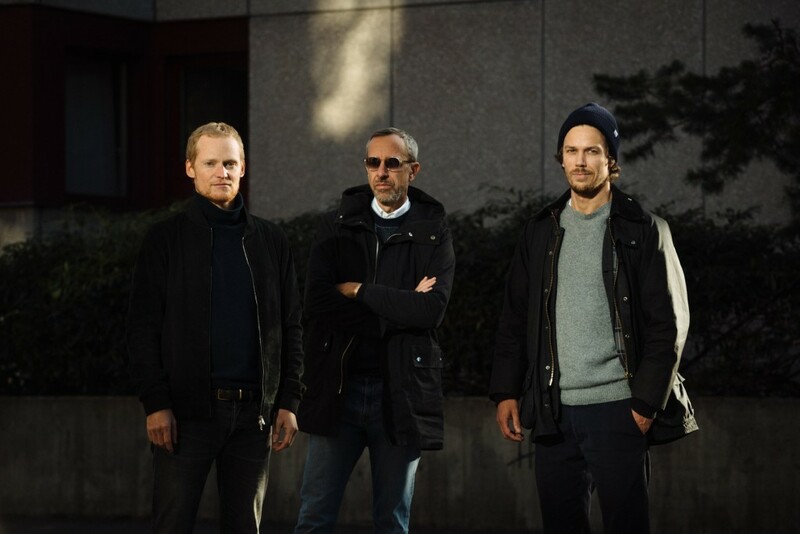 When the 5 members Sebastian Kruit, Christian Kaegi, Fabrice Aeberhard, Matthias Graf and Hannes Schoenegger got together, their aim was to create a timeless transitory piece that could be used for everything from formal meetings to casual adventures. The first prototype was rectangular in shape. It was made to look fancier than a sports backpack and have higher functionally and durability than a traditional leather bag. The bag was received extremely well amongst friends and acquaintances and this positive response led to the establishment of the business. Even though the collections have developed and improved their first original design of the bag is still available. Watch their video telling the QWSTION story. Each member of the team brings his own expertise to the table comprising of an essential component of the business. 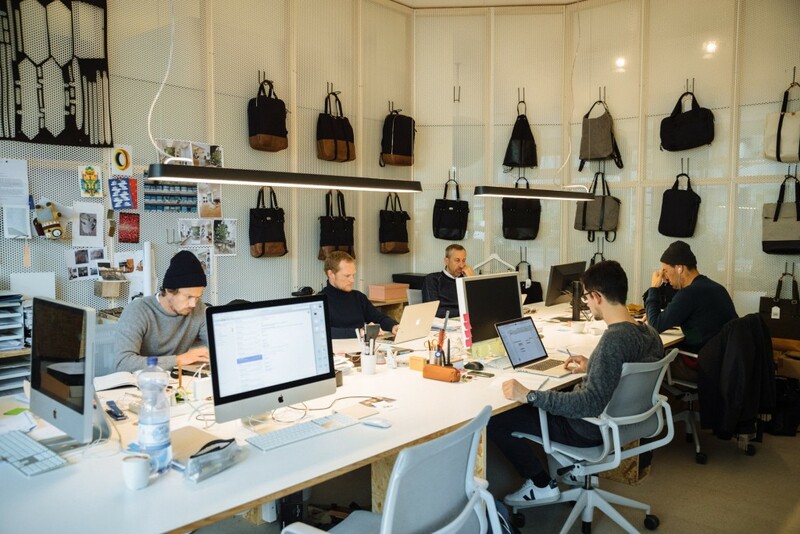 Hannes is the expert in communication and figures, Sebastian is well-versed in fashion sales and retail, industrial designers Christian and Fabrice manage concept and design, graphic designer Matthias is the creative force lastly joined by Sebastian Kruit completing the team. All members use their know-hows to constantly optimise their standards and produce the best quality products. QWSTION 5 – Is made-in-China green? QWSTION products are designed in the Zurich based studio and manufactured in Huizhou City, Hong Kong. The independent production facility in China implements EU production guidelines. 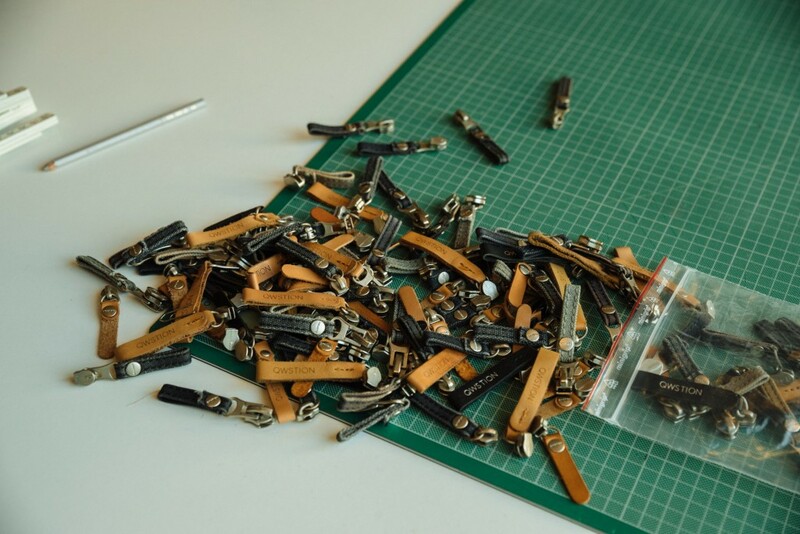 The production of the bags is done in China as opposed to Europe. The popular perception that made-in- China is equivalent to being unsustainable is the stereotype that QWSTION is trying to change. For the founders the crucial question was “ “how” we want to produce, and the “where” was a consequence of it.” Production and manufacturing in Europe would mean their vendor partners would be too far apart where as in China all the production facilities are placed close to each other within a radius of 150 kilometres facilitating communication and increasing efficiency. And being closed to the harbour, the products can be shipped as efficiently to Europe as to Asian markets. Regular visits are paid to the manufactory in China to ensure that sustainable standards in production facilities are met. All partners are also BSCI certified and the code of conduct by this EU initiative is maintained to ensure ecological production and fair standards in the treatment of employees. QWSTION guarantees fair working conditions in Asia with ecological practices to achieve the goal of providing quality products at reasonable prices for a global clientele. QWSTION 6 – So where can you shop this label? QWSTION products are made keeping in mind the urban environment and lifestyle of people. All models are designed to last for long terms thanks to the durability of the materials. QWSTION bags with their high utility and design make a great all-purpose bag for work as well as fun. They come in a wide range of solid deep to muted tones like navy blue to black to grey to wine red and more. They are also available in several designs, customers can choose from backpacks to shopping bags to tote bags to office or shoulder bags. In addition to bags QWSTION also has a range of other utility products like the Amenity Pouch a new modular pocket perfect for carrying anything from sketching tools, toiletries or charging cables. It is ideal for travelling. 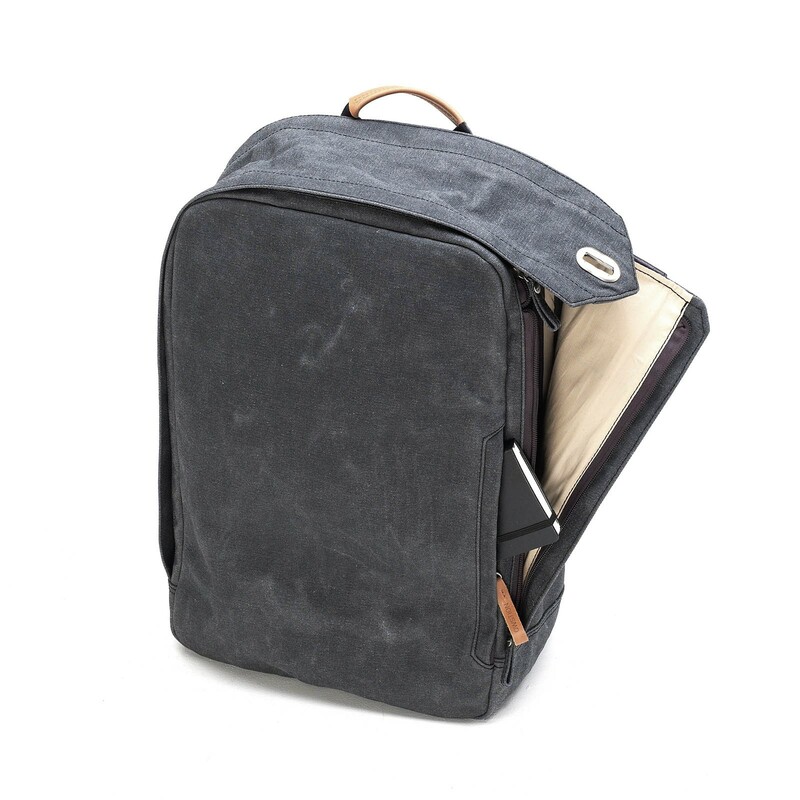 Along with the Amenity pouch buyers also have the options of other products like laptop sleeve, shoulder pads, wallets, pencil pouches and travel kits. All products have innovative names like Weekender, Organiser or the Daytote to add to the fun and QWSTION keeps striving to bring you the best bag experience. Their fresh line of Holdall + Zipshopper bags is a perfect companion for any kind of day! The Holdall and Zipshopper are a new branch of the QWSTION family tree. They are bags inspired by the idea of the tote style bag but without fall tops and with a classic zip-closure. 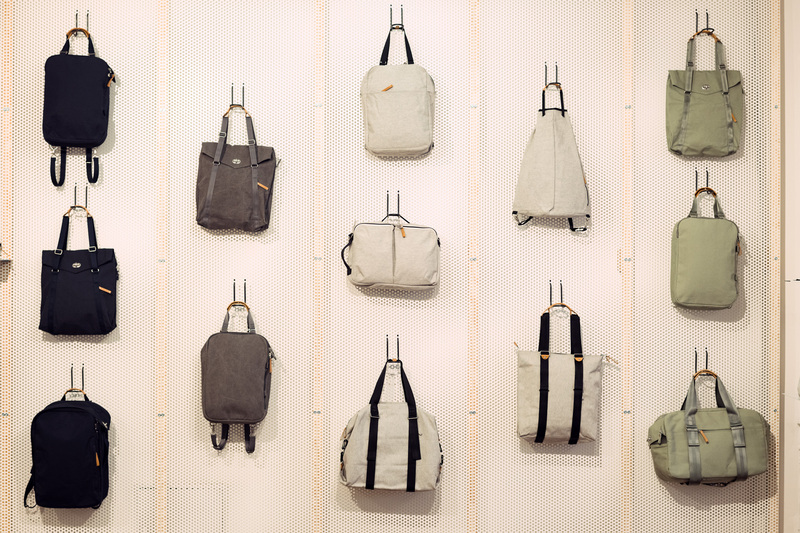 The line is of course integrated with the signature backpack options. 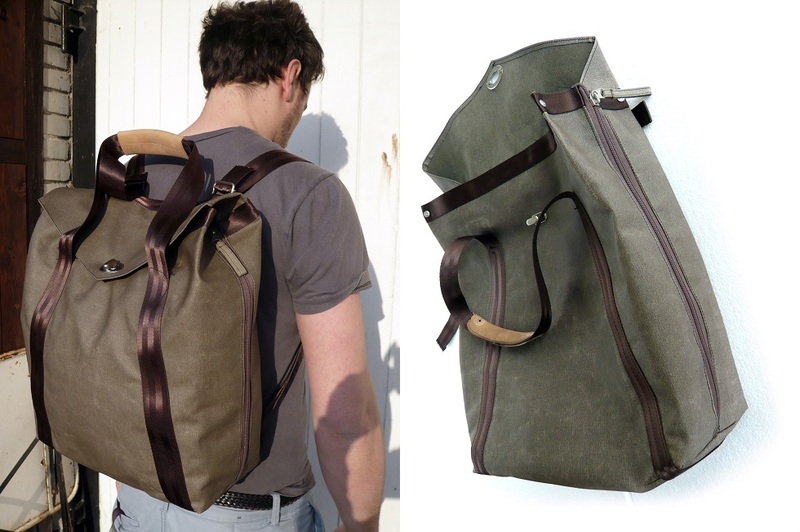 Simple Holdall – Gives you both shoulder bag and backpack carrying options. 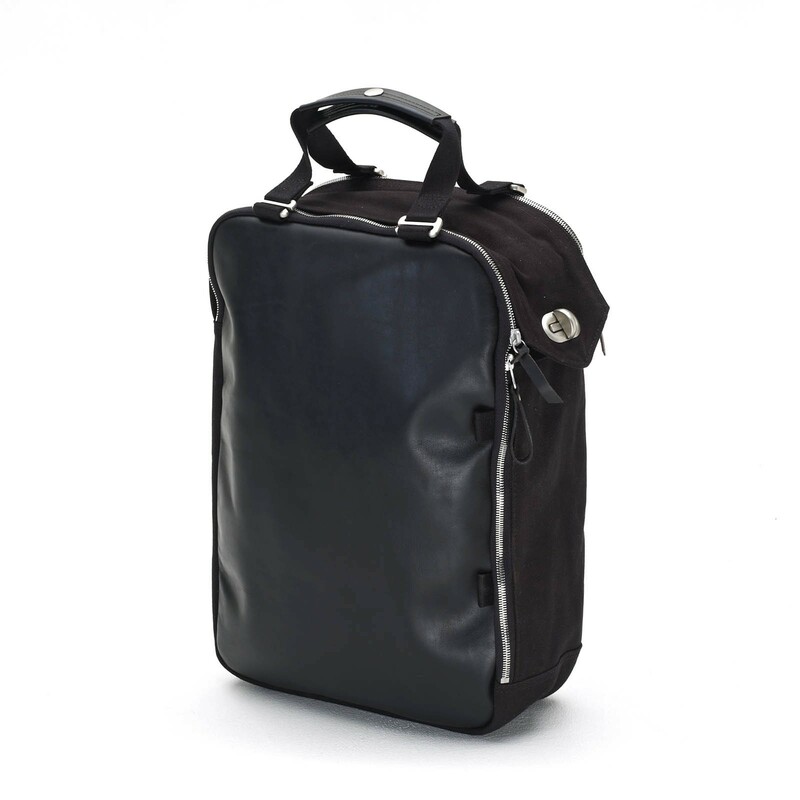 Making it a great travel bag, it has extended volume increasing it’s holding capacity to fit all you can think of. Simple Zipshopper – The Zipshopper is smaller but a winner. It is perfect for moving around. Many pockets and zippers strategically located keep all your content safe and accessible. Their website allows you to browse and shop their entire collection across various themes, from standard collection to materials like leather & canvas, to colours to even utility-wise. Their online store allows you to choose country you are from UK, USA, Switzerland, Japan, Australia to EU & NON-EU nations. 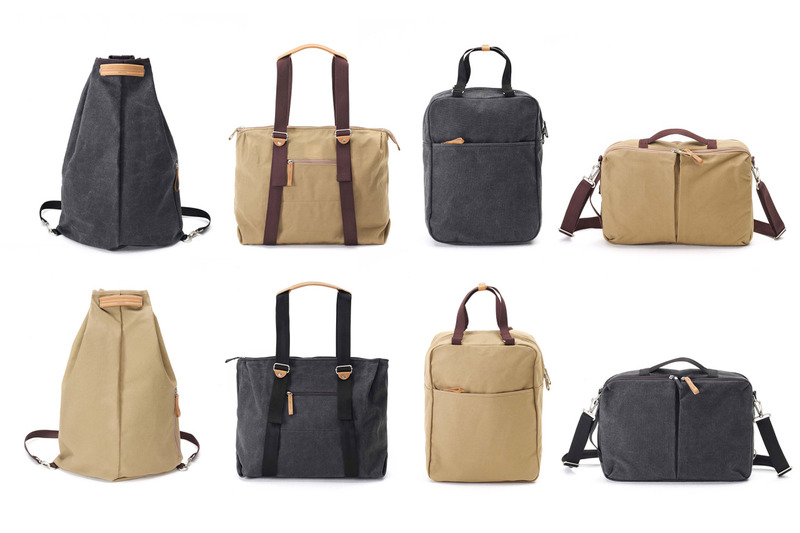 For bigger products like Daytote, Office bag, Holdall to 3-day-traveler, the products start at 116 eur going upto 300 eur. For smaller items listed under “Modular Pockets” like Amenity pouch, travel wallet, pencil pouch etc are priced under 75 eur. QWSTION 7 – Is this brand a lone ranger? Soeder an independent Swiss product brand with high ethical standards opened up their own cosmetics factory in Zürich. Friends of QWSTION sharing the same values and passion for sustainability and minimalism a collaboration was inevitable. They created together the an amazing organic travel set. The Travel Set includes organic shampoo, soap and lotion from Soeder, packed in an organic cotton Toiletry Kit from QWSTION. Made of organically grown natural ingredients and consisting of a fresh, unisex scent it’s great for travelling and even better for gifting. Priced at 90,00 EUR it is available exclusively at the «QWSTION INVITES» stores in Zurich and Vienna and the ONLINE SHOP and comes in multiple colour options. The partnership between D.N.S (Development Never Stops) and QWSTION was an award winning venture. 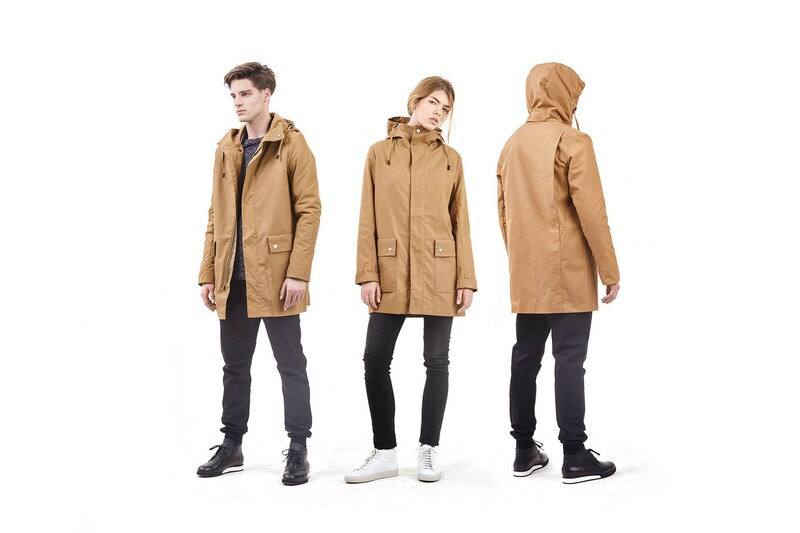 The collaboration of the two brands resulted in the invention of the chic yet practical and durable sustainably made all weather coat. QWSTION won the German Environmental Award for Ecological Design in 2016 for this invention. The QWSTION + D.N.S jacket is made of CottonShell® waterproof fabric, 100% organic cotton and is PFC-free. They start at 316,00 EUR and can be bought at the stores and online shop. QWSTION store also extends its space and houses many like-minded brands. You can also follow them on Twitter, Facebook and Instagram for all updates about their latest store launches and new collections. If you’d like a more personal look into the brand then you can also read an exclusive article on QWSTION by Freunde von Freunden. Freunde Von Freunde (meaning friends of friends) is a cool community and a digital representation of a creative community brought together by a collective interest in art, urban living, food, mobility and design. The New Year also calls for new change, upgrades and advancements. 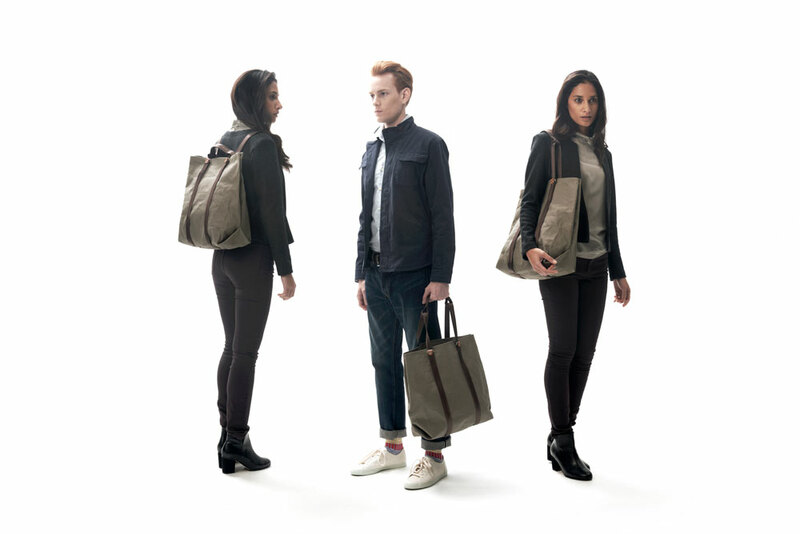 We can now solve all of our sustainable bag woes with QWSTION in a cool style. If you want to further your green upgrade to another level then we definitely suggest pairing your QWSTION bag with the sustainable water bottles for tap water copper Dopper Bottles and put your stylish sustainable foot forward in Veja sneakers (just in case of an urban emergency!). Stay prepared yet green!